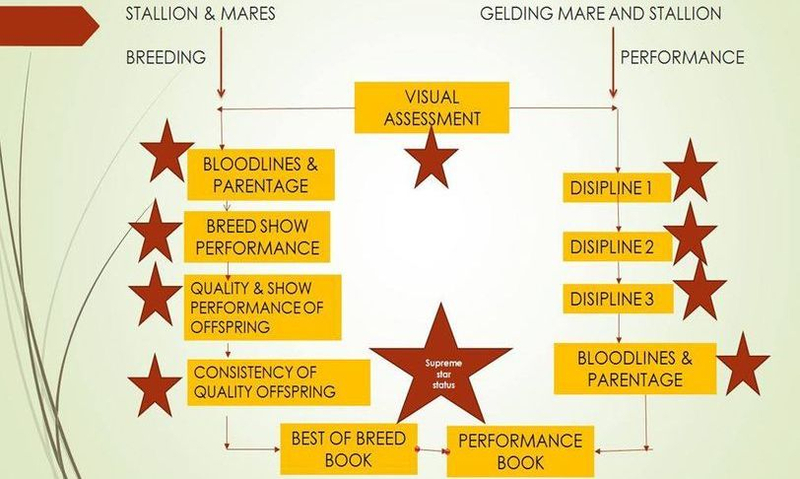 Don't forget the PERFORMANCE BOOK is also for GELDINGS & MARES. 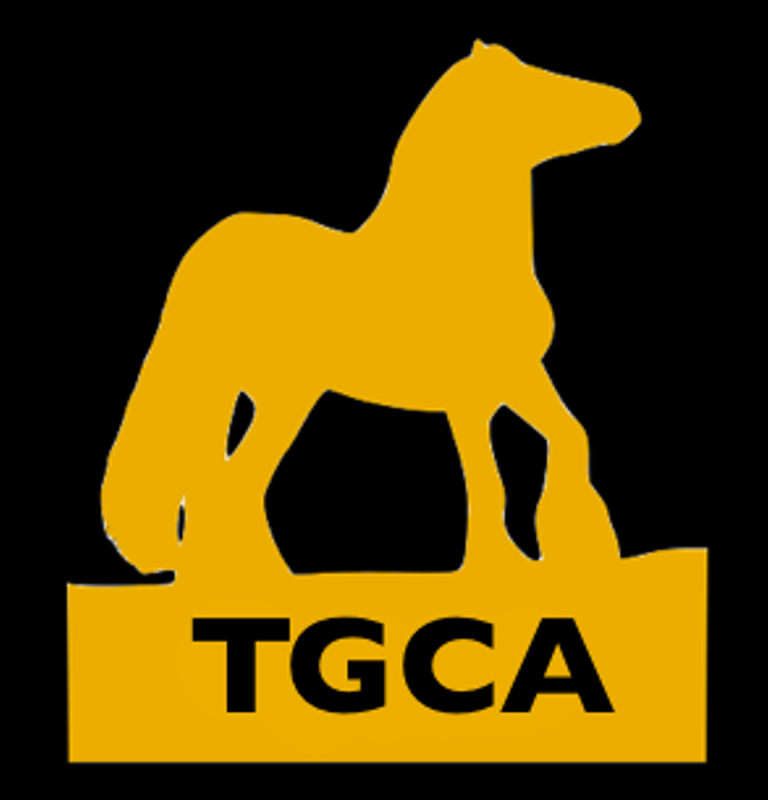 Get your Gelding and Mare's achievements recognised and start earning stars. REMEMBER THE FEE YOU PAY IS NOT JUST FOR THE EVALUATION DAY BUT ALLOWS YOU TO HAVE THE CONVERTED GOLD BOOK AND COLLECT GOLD STARS. 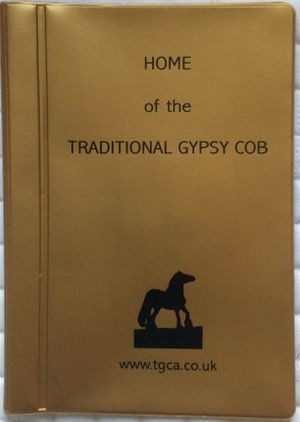 For all other wins please record on one of our extra sheets and keep with this book, as record for their portfolio. TO OBTAIN STAR IN A SPECIFIC DISCIPLINE YOU WILL NEED TO ACHIEVE 1000 PTS.